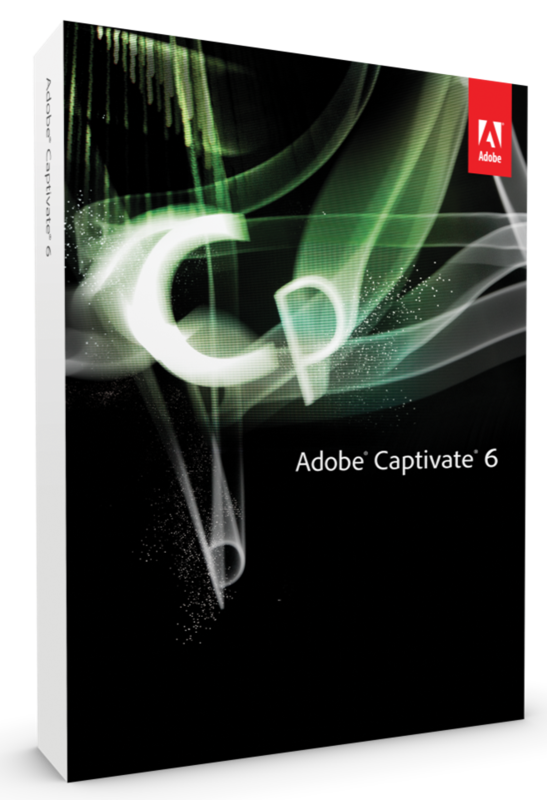 What is Adobe Captivate 6? Adobe® Captivate® 6 software helps you rapidly author a wide range of interactive eLearning and HTML5-based mLearning content. Easily create product demos in HD, application simulations, and soft skills and compliance training. Import Microsoft® PowerPoint slides and enrich with multimedia, interactive elements and quizzes. Deliver content to virtually any device, including iPads.